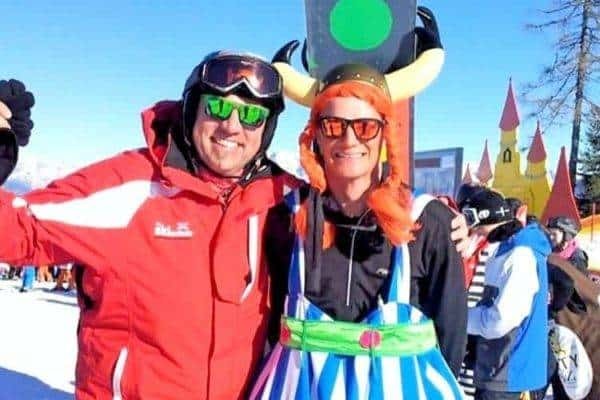 Welcome to the unique Siegi Tours Ski Holiday and Adventure Experience! 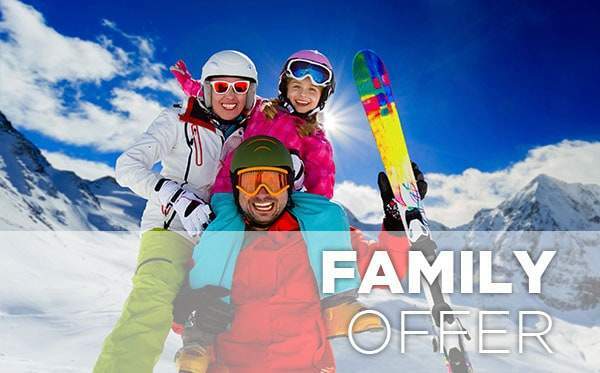 Huge savings on ski holidays, ski packages, ski deals and adventure holidays. 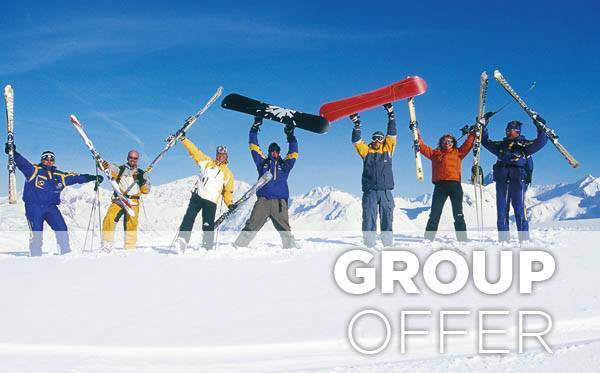 You can book best value for your money skiing holidays at siegitours.com! as soon as you arrive at the Siegi Tours Office in the Sportwelt. Enjoy a great adventure in the Austrian Alps. 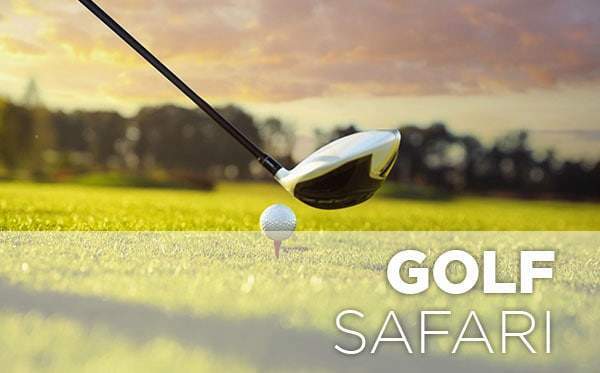 Siegi Tours offers ski, snowboard, golf and adventure holiday packages in the Austrian Alps. Wanna save money and have a super vacation? 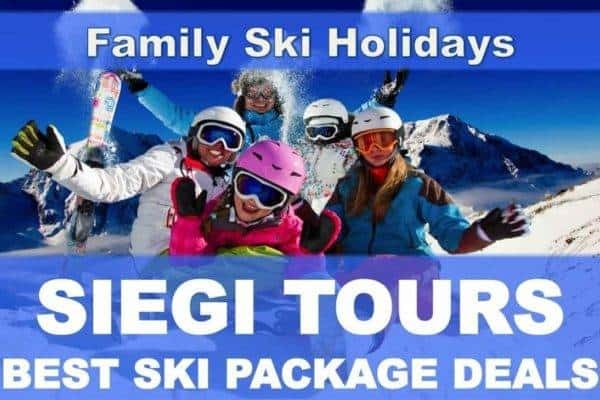 Check out the latest Siegi Tours holiday bargains! 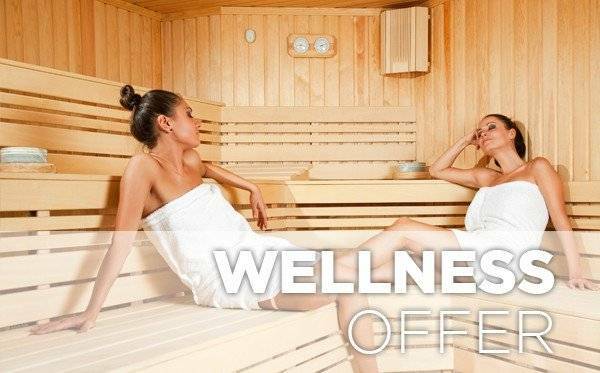 Spoil yourself in the various wellness worlds! Looking for the ultimate Winter or Summer Trip to Austria? Book YOUR HOLIDAY of a lifetime with Siegi Tours Austria! 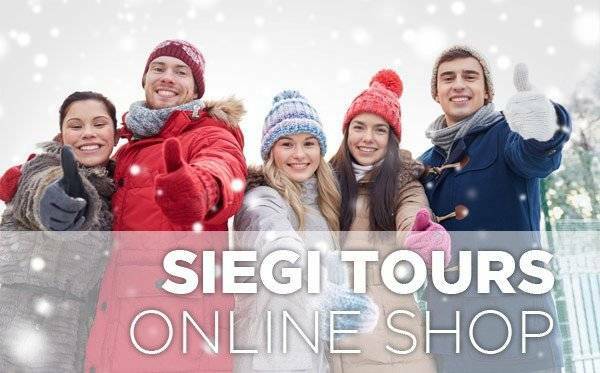 You can find also the Siegi Tours Gift Vouchers for family and friends in the SHOP. 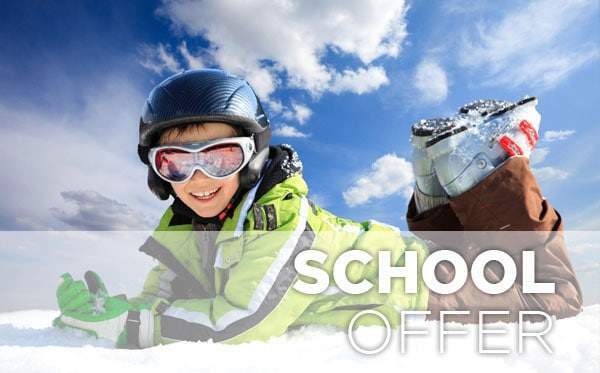 For more than 35 years Siegi Tours has been organizing special ski & snowboard packages for international schools and youth clubs in the heart of the Austrian Alps. Playing golf in Austria within this breathtaking mountain panorama is truly unforgettable. Enjoy the Siegi Tours holiday videos of the beautiful Salzburger region. activities in the near surroundings. Enjoy !!! 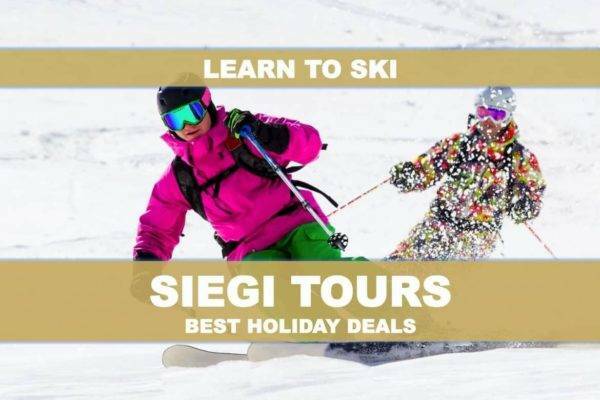 Special Siegi Tours Holiday Package Rates and Reductions for private lessons, ski and snowboard rental, the ski and snowboard shop, lift passes and more! 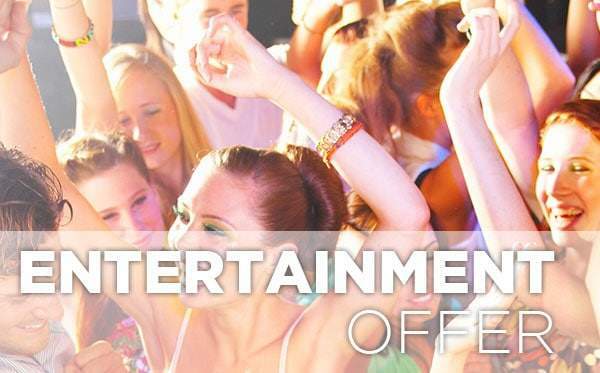 Special rates for children and teens. 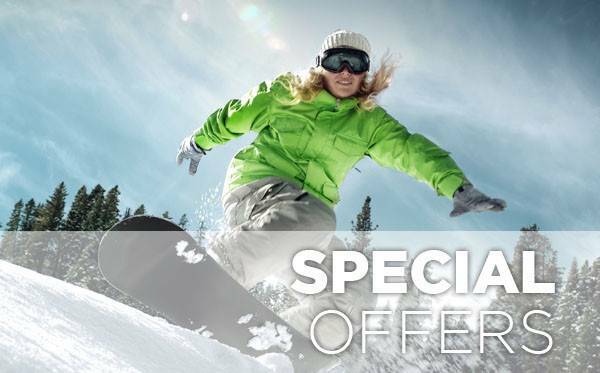 The complete Siegi Tours Ski & Board Holiday Packages with excellent value for your money! 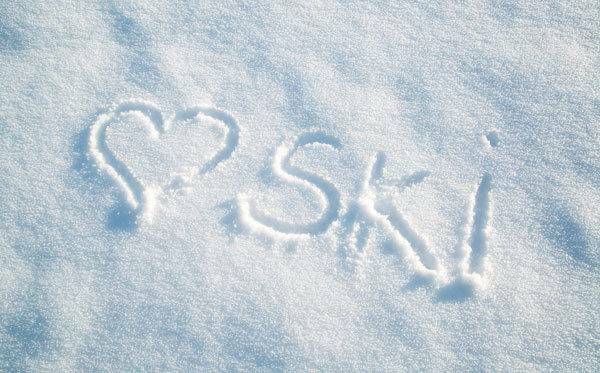 Siegi Tours Ski Trips helps you find your perfect ski vacation. 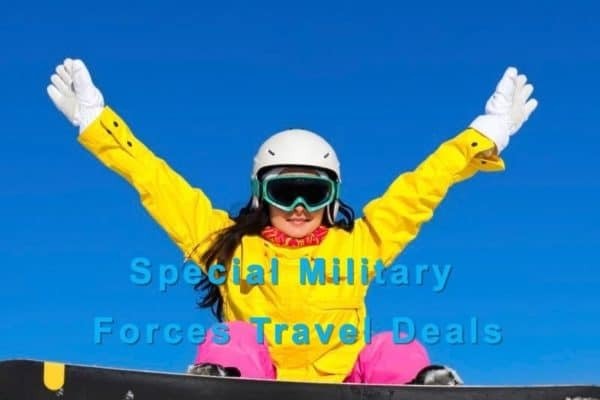 Our trained Siegi Tours Ski Trips Experts will work with you to plan your perfect ski trip, we will find the best vacation package for you. 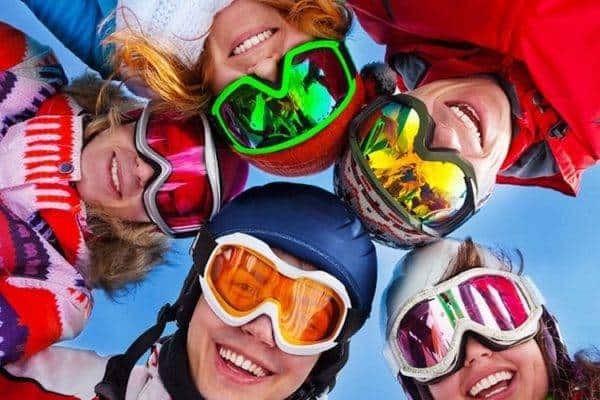 Siegi Tours has specialized in organizing ski, snowboard, cross-country, golf, adventure and wellness holidays and is proud to offer its services to an international clientel since 1967 now. 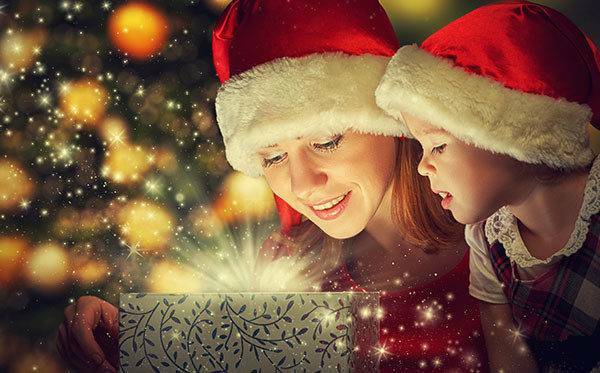 We know exactly what our customers expect and created a special holiday adventure with different holiday packages for adults, families, groups and schools. 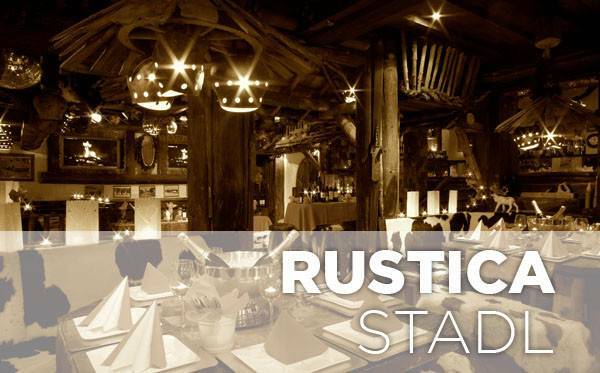 Don’t miss the unique Siegi Tours Entertainment at the famous Siegi Tours Rustica Stadl! 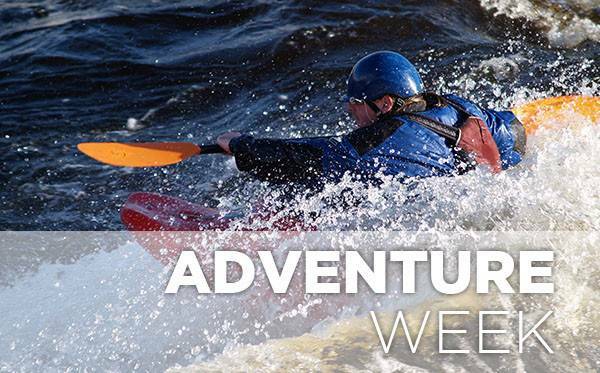 Trip Captains: Get your complimentary holiday! Siegi Tours in the heart of Austria and the ski resorts, is easy to reach from all directions by car, airplane and train. Special service for Siegi Tours guests. Competent friendly and individual guidance. Come and see the Siegi Tours Team. We speak your language! 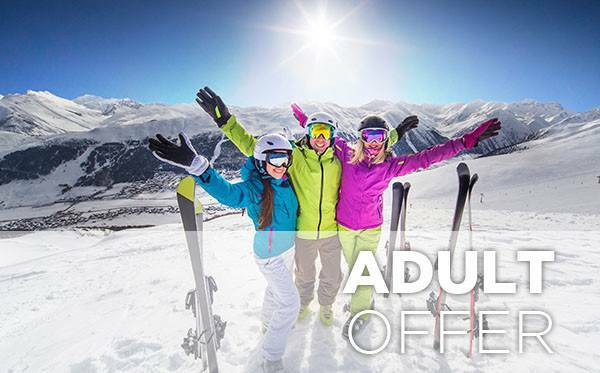 Best ski holidays, ski deals, ski packages and adventure offers in the alps: Therefore grab a bargain and save on your next trip to the mountains with Siegi Tours Holidays! 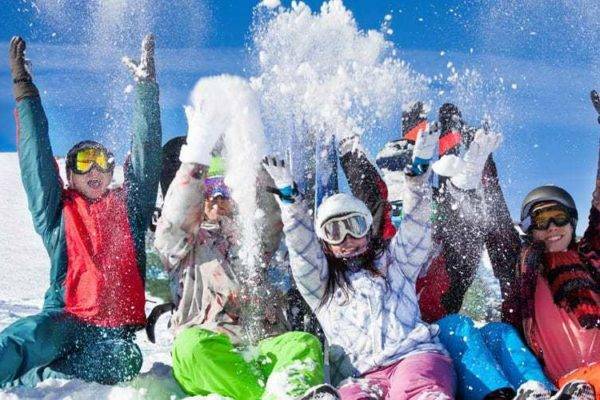 We are happy to plan your ski, board, adventure our party holiday?